Welcome to the website of Powell Accounting. 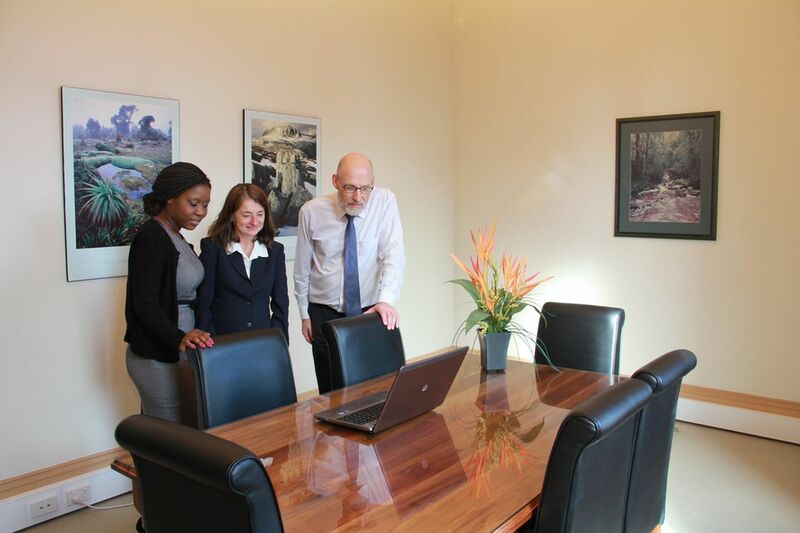 We are an independent accounting firm based in Launceston, Tasmania. Our final decision making and quality control is made locally and is based on both an understanding of current professional standards and an understanding of our local clients. Prior to 2004, our principal Geoff Powell has worked both interstate and overseas as a Chartered Accountant. His career in Tasmania has focussed on small business and the audit of the growing “community managed”, not for profit sector. Each member of the staff team is chosen because of their technical skills and understanding of our ethos. Auditing We understand the not-for-profit sector & the compliance requirements for government funding acquittals. Self-Managed Superannuation Fund (SMSF) Auditors. Taxation Returns (Individual, Partnership, Trust, Company, SMSFs).